Do you prefer to make your tracks in the snow off-piste? Is swimming against the tide your motto? Then our 2L SWISSWOOL BLACK line is the right thing for you. So different from the usual, and yet exactly what you need. We have filled our limited-edition freeride line with black wool from the Swiss mountains and designed it for top performance. With the 2L ANDERMATT JACKET, you will be closer to wild and unbridled nature than ever before, and yet you’ll still feel at home in your outfit. The warming Swisswool lining is complemented perfectly by the protective Toray Dermizax NX membrane shell. 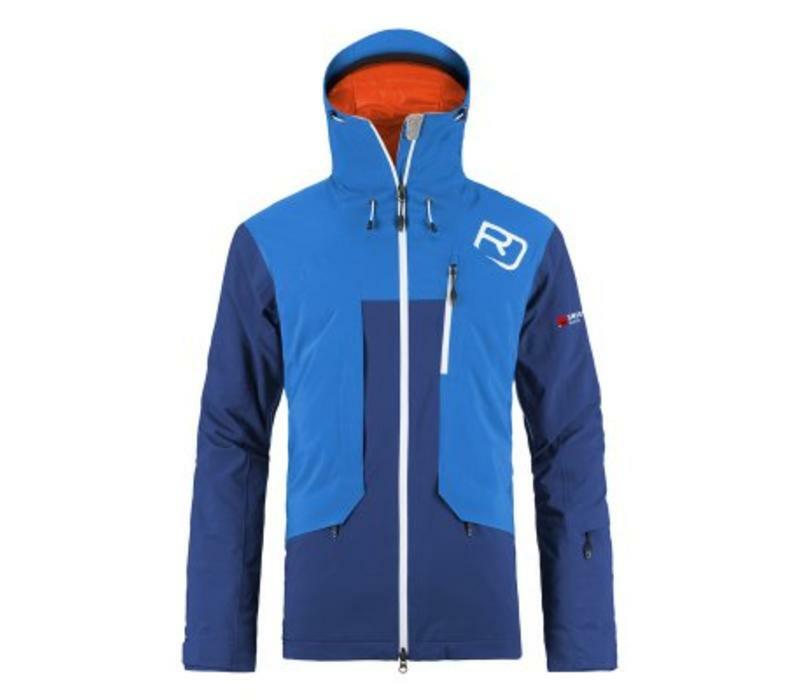 All of this results in an extremely breathable jacket (up to 42,000g/m² / 24 h), which keeps wind and water out better than down (at least 20,000mm) and, unlike synthetic fibres, warms both in action and resting phases. 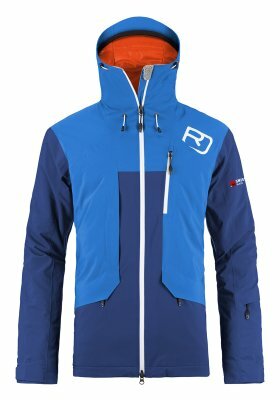 And when it comes to freedom of movement, with the 2L ANDERMATT JACKET you’ll be ideally equipped for your turns. Thanks to its two-way membrane stretch, it’s capable of any type of turn.